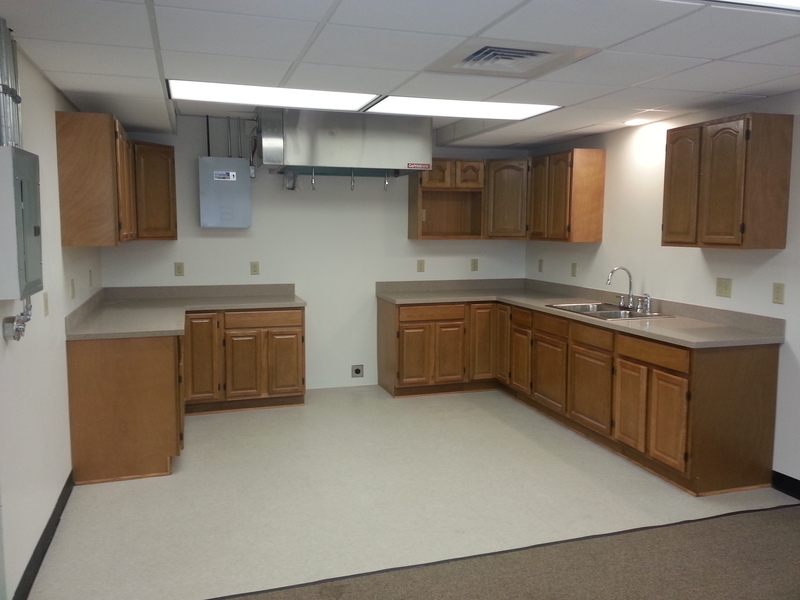 JCC was responsible for the structural enhancement and complete renovation of a dated lounge by converting it into an accessible and functioning kitchen space in building 145 of the Navy base. The execution included the demolition of its east side lounge area, and providing a kitchen with complete cabinets, sink and fire hood installation. In addition, installation of all plumbing, electrical and fire alarm disconnects were handled to meet scope of work requirements.